Midterms season got you down? Slacking on your New Years Resolution to get #fit? 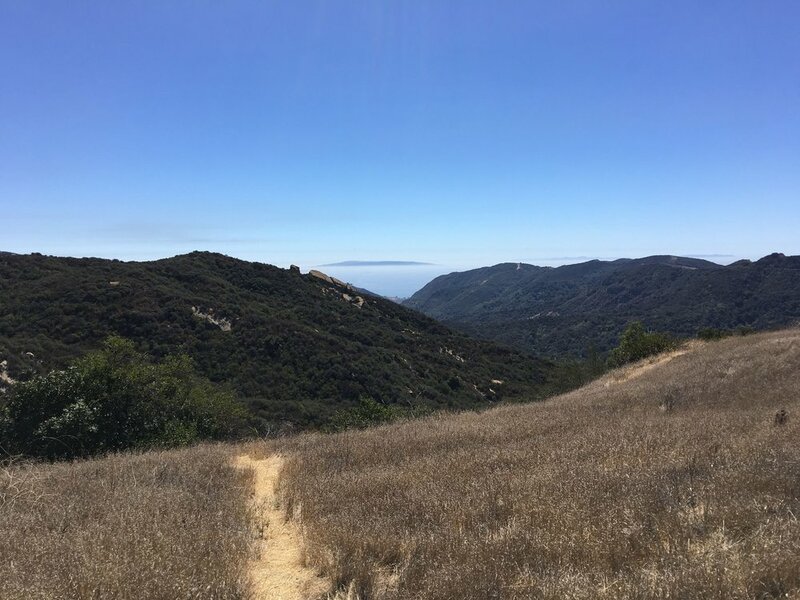 Join Dr. Polidori on a scenic hike along Musch Trail to Eagle Rock with some pretty ~rad~ rock formations and sweeping views of Topanga Canyon, LA’s largest state park, at the top. This hike will have you a sweating just enough to count as your workout for the day without leaving you too exhausted to hit the books when you get back.